Activision’s long-standing Call of Duty franchise has become a staple of gaming, regardless if you love it or hate it. The often times controversial series has gone through various historical points and even traveled into the future, but its the highly anticipated Black Ops 4 that has had the most hype and attention in recent years. With the surging popularity in the Black Ops franchise, some of the decisions Activision made for its latest entry were definitely met with criticism, mostly surrounding the previously unseen Blackout mode. We went hands-on during the games beta to see what Blackout is all about and we are happy to give you a look at our time with what potentially could be the next big thing in battle royale gaming. Call of Duty: Black Ops 4 is the highly anticipated sequel in the Black Ops franchise, however during its initial announcement fans became skeptical of the route the new game would be taking. Gone is the epic but short, summer blockbuster-style single-player campaign; Black Ops 4 will entirely be based around the multiplayer experience gamers are used to from the Call of Duty series. 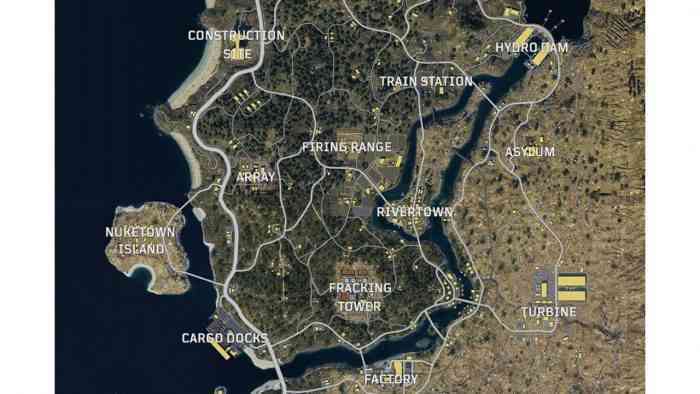 The latest addition to the franchise, Blackout mode, is Activision’s take on the increasingly popular battle royale mode made famous by PUBG and Fortnite: players will enter a massive open world constructed of landmarks from the various games in the series and fight to the death with a single life until one person remains. Many have been skeptical about this new take on the Call of Duty franchise but as our gameplay shows, this could be a burst of fresh air that the series needs. Call of Duty: Black Ops 4 is set for release next month on October 12, and will launch on PC, PlayStation 4, and Xbox One. For more information check out the game’s official website.